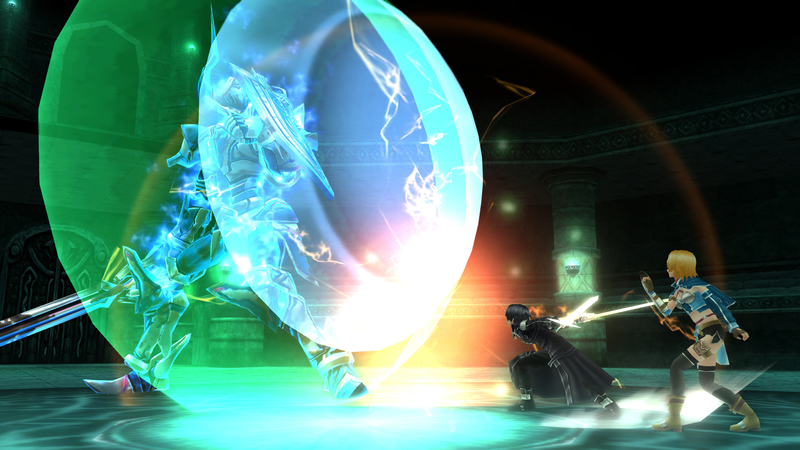 Bandai Namco has announced that both Sword Art Online games will be coming to the West later this Summer and Autumn. 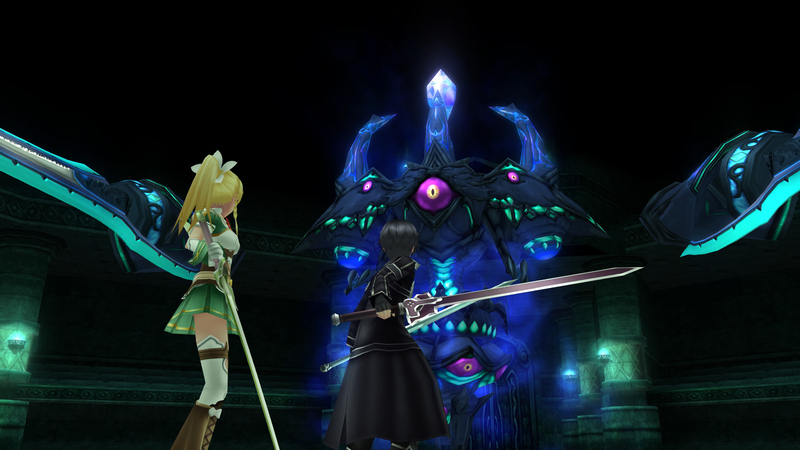 The games are based on the anime (the first half of which was infinitely better than the second) and manga, and take place in a Virtual Reality MMORPG. 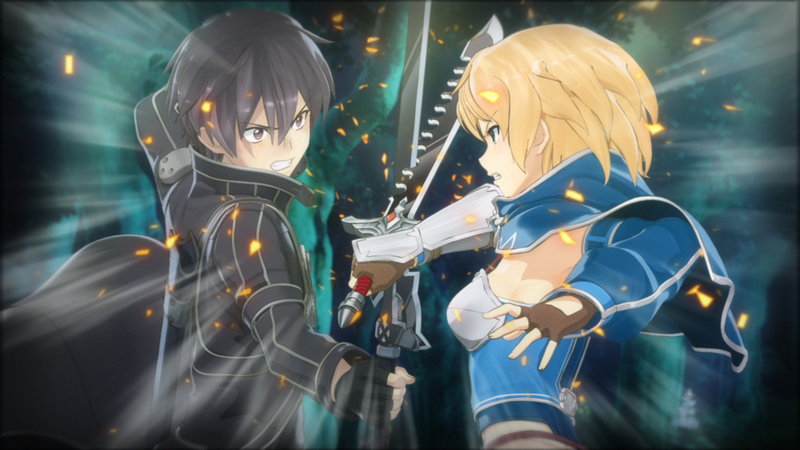 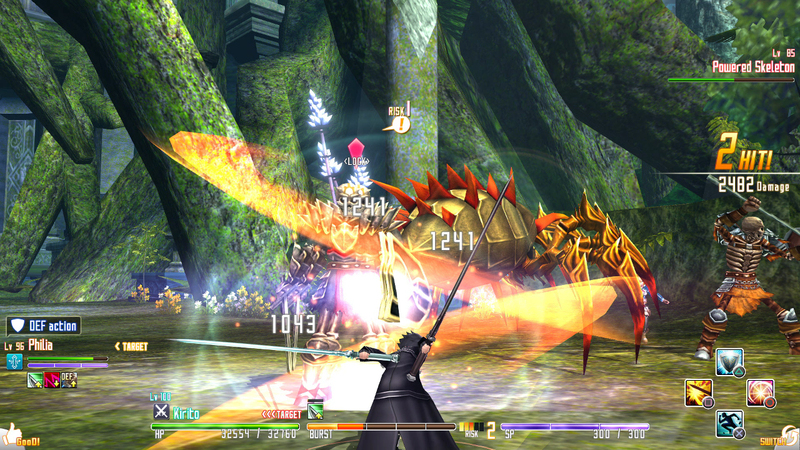 Hollow Fragment is set in Aincrad, with the protagonist Kirito fighting through the levels to escape the game and is a PS4 port of the Vita version. 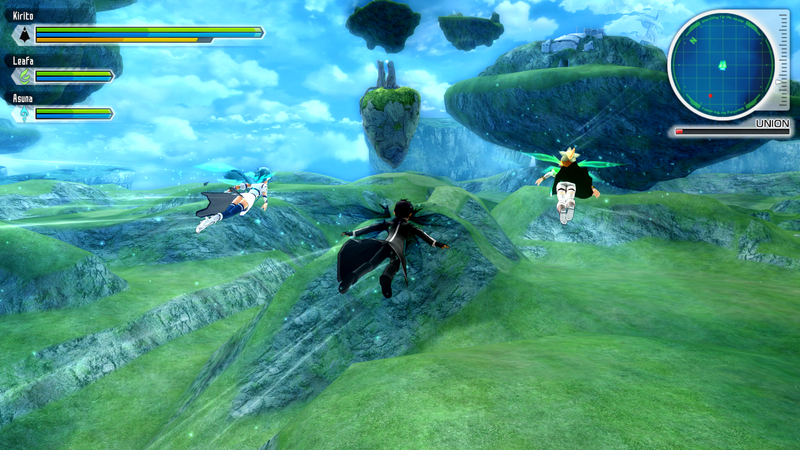 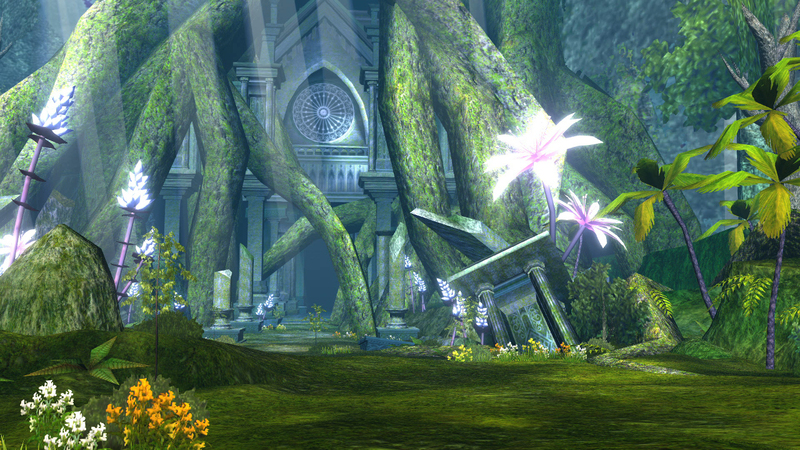 Lost Song is set in Alfheim Online, where the characters’ avatars are fairies. 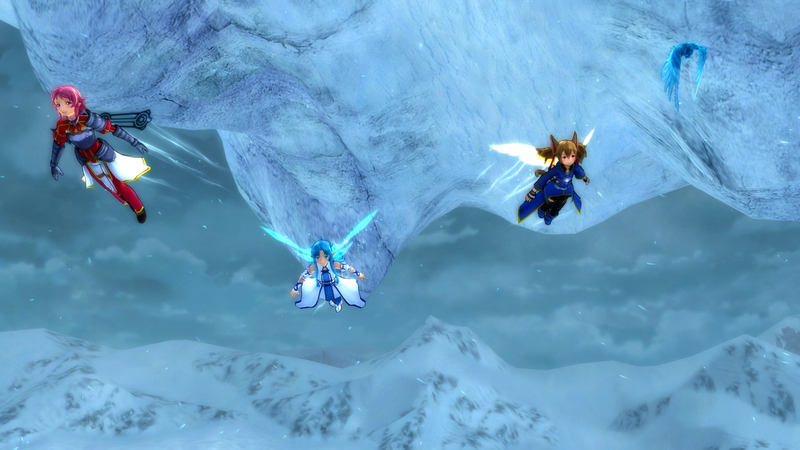 And that means aerial battles aplenty! 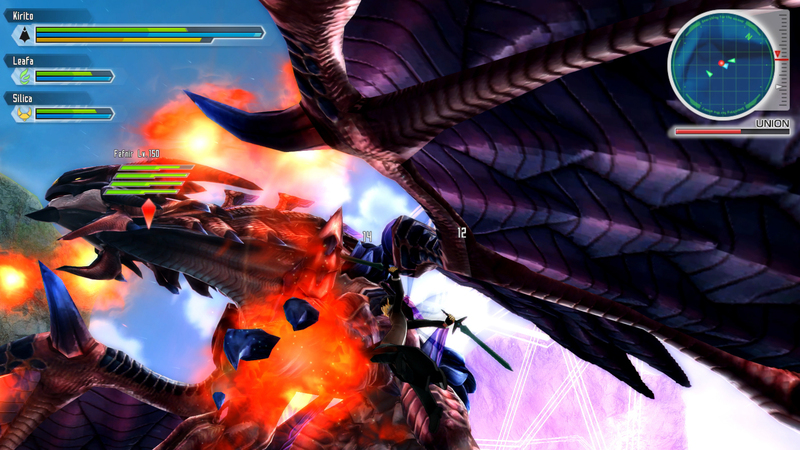 You can check out some gameplay in the video above, as well as taking a look at some screenshots below. 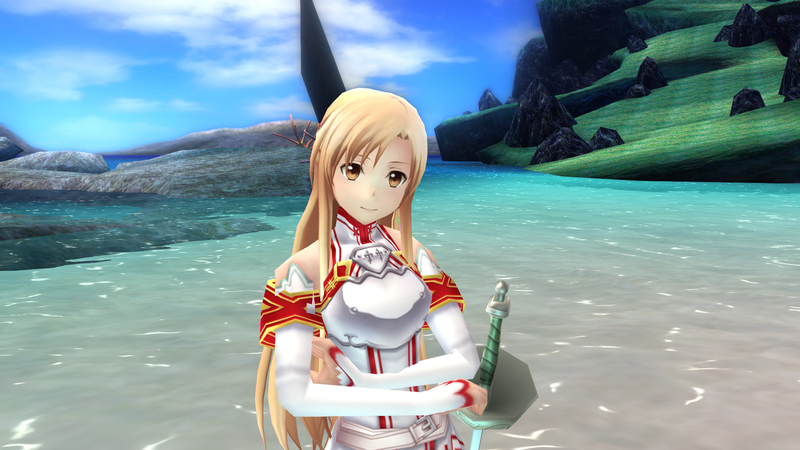 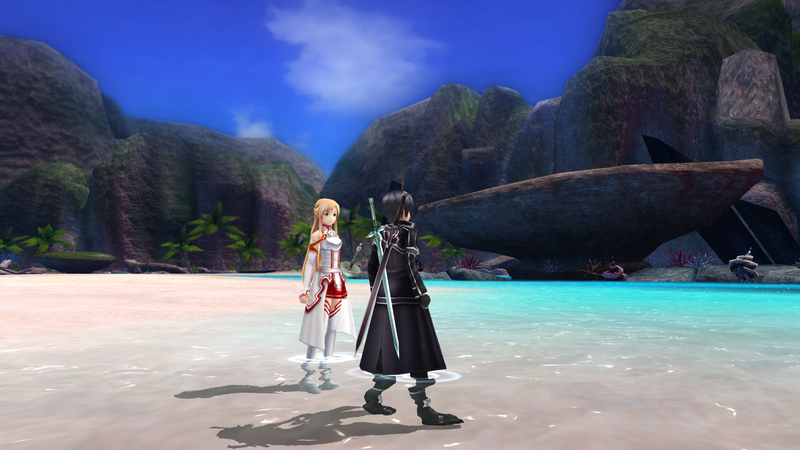 Sword Art Online: Hollow Fragment will have a digital only release on PS4 this Summer. 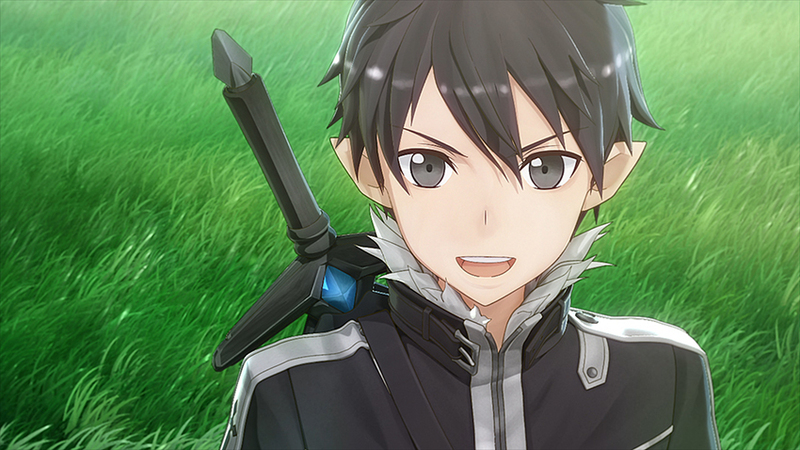 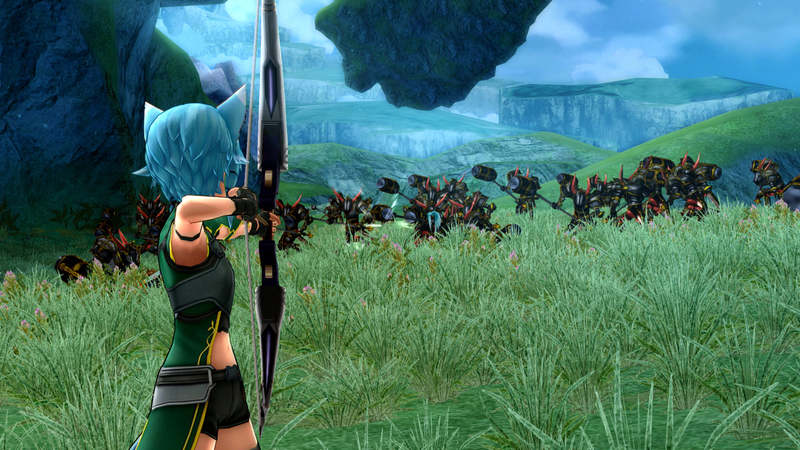 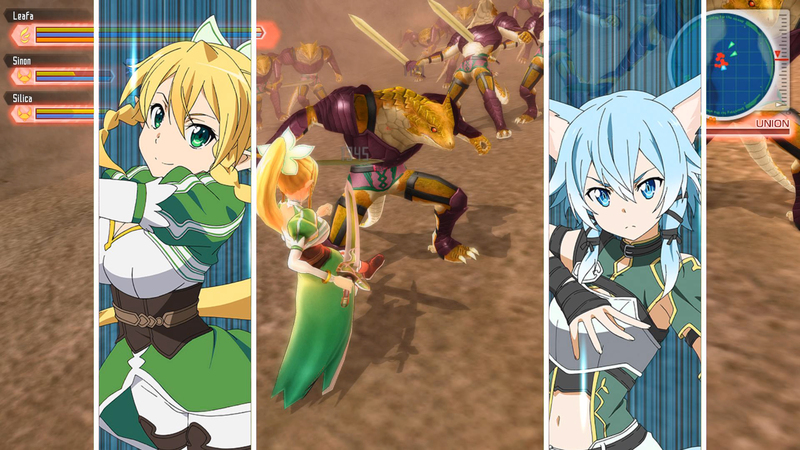 Sword Art Online: Lost Song will release on PS4 and Vita this Autumn.